Appeal to your adventurous side with the all-new Subaru Crosstrek. 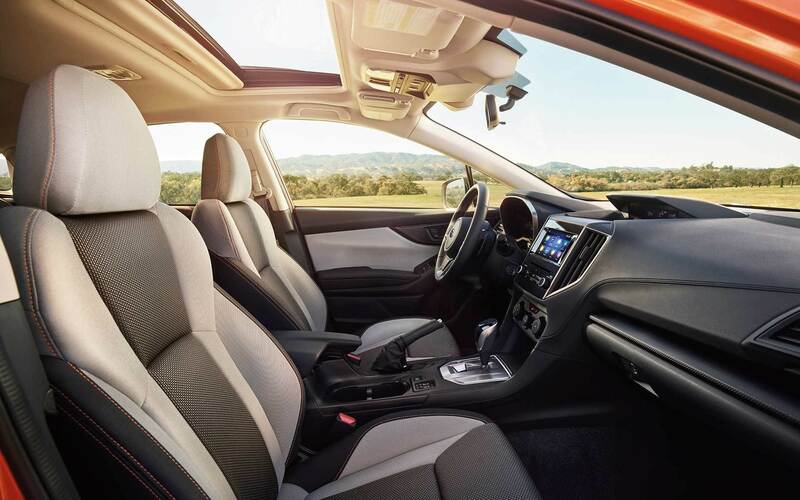 With a quiet interior and available moonroof, your Subaru Crosstrek allows you to connect to nature or provides peace whenever you want. The Subaru Crosstrek includes integrated roof rails and enough cargo space, so you'll always have room for fun. While the Wi-Fi Connectivity and available navigation allow you to venture onto a new path, the 2019 Subaru Crosstrek gives you the drive of your life. The energetic 2019 Subaru Crosstrek outshines others in its class. Powered by the SUBARU BOXER® Engine, the Subaru Crosstrek dominates the road. 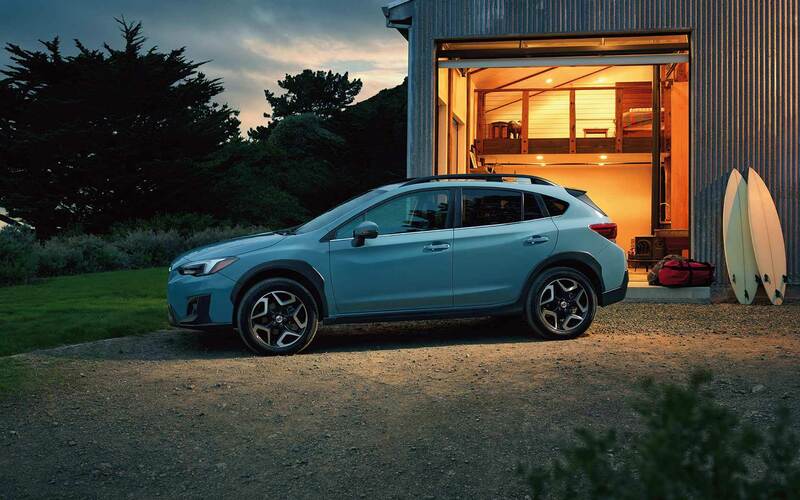 With Symmetrical All-Wheel Drive and an impressive 33 highway MPG, the 2019 Crosstrek allows you to enjoy a better ride. Like all Subaru vehicles, the all-new Crosstrek is built to last. 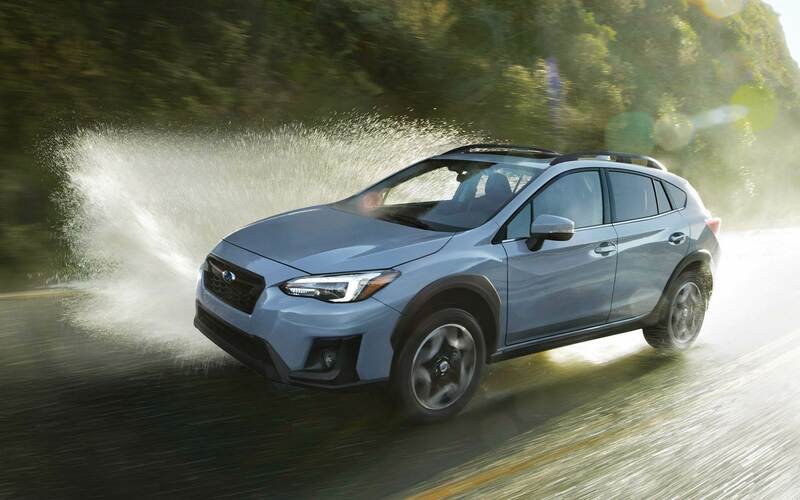 The 2019 Subaru Crosstrek is designed for an active adventure. Built from high-strength steel, the 2019 Crosstrek is designed to be strong while remaining efficient. Illuminate the road ahead with the available LED Steering Responsive Headlights. With the available power moonroof and roof rails, your Subaru Crosstrek is well equipped for your next journey. The 2019 Subaru Crosstrek is far from ordinary. Why should its technology be any different? 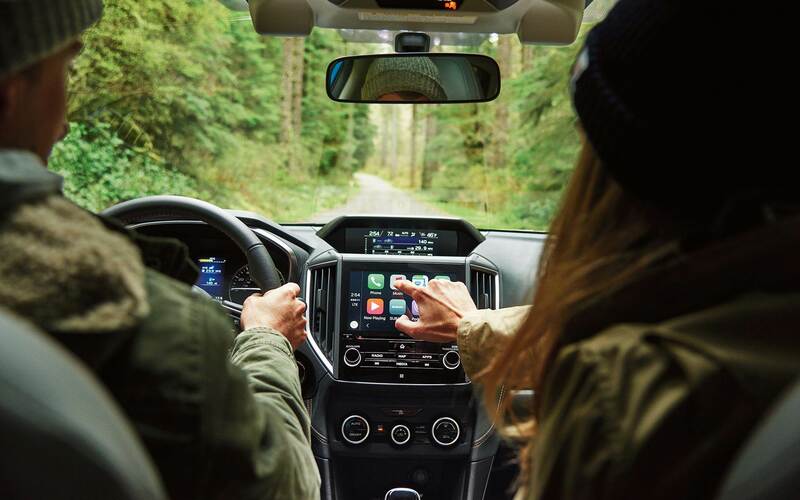 The Subaru Starlink™ includes fan favorites like Apple CarPlay™, Android™ Auto, and Pandora® integration. We've added a few new features to go along with them. Access news, navigation, music, podcasts, and much more through available STARLINK apps. With voice-activated navigation and an available 8-inch touch screen, the Subaru Crosstrek makes traveling a daily highlight. Want to get away? The Subaru Crosstrek can take you and up to 4 others to wherever you need in style. With up to 100.9 cubic feet of spacious volume, the all-new Crosstrek offers more than your average compact SUV. Versatile and easy to move, the Subaru Crosstrek allows you to quickly adjust seating to make room for more cargo or people. 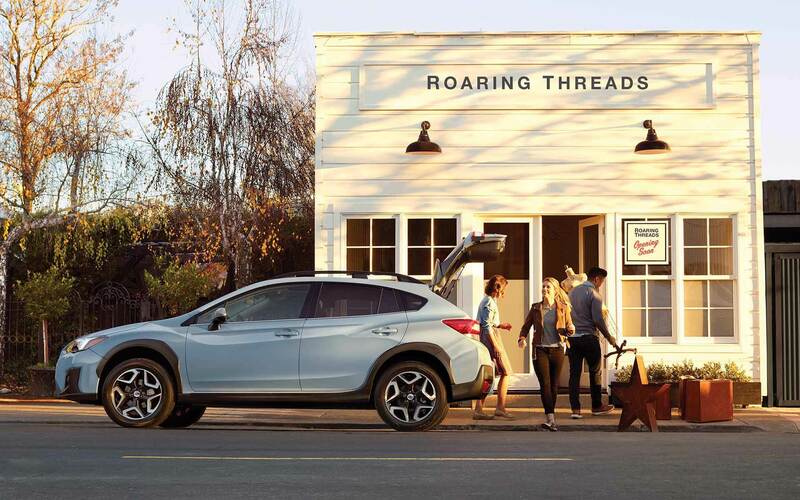 The 2019 Subaru Crosstrek has all the space you need, so don't be afraid to go the distance. The available EyeSight® gives you more than peace of mind. With Pre-Collision Braking, the 2019 Subaru Crosstrek can apply the brakes if it senses a potential crash. 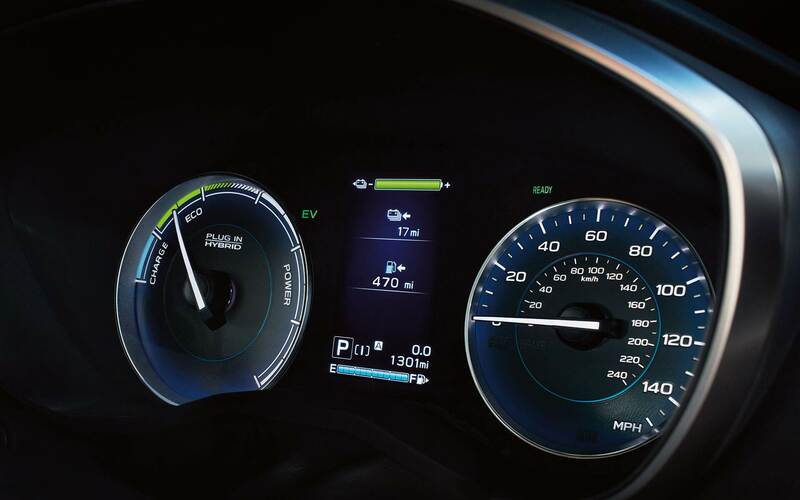 The Lane Keep Assist helps steer you back into your lane, if needed. The 2019 Crosstrek adapts to traffic patterns and warns the driver if it senses swaying. With sensors and collision-avoiding technology, it's no wonder the EyeSight® Driver Assist Technology reduces rear-end crashes by up to 85%.